George Annand HOPKINS.was the son of Samuel and May (nee ANNAND) HOPKINS. He was educated at St Andrews School. George married Marion WATERS in 1920. 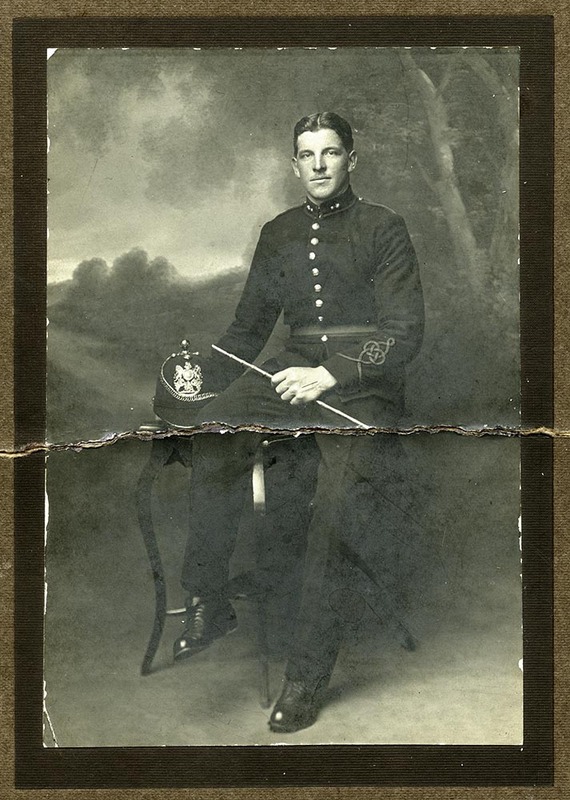 His brother Henry James HOPKINS also served in WWI, with the the Australian Naval Force and the Royal Navy. .